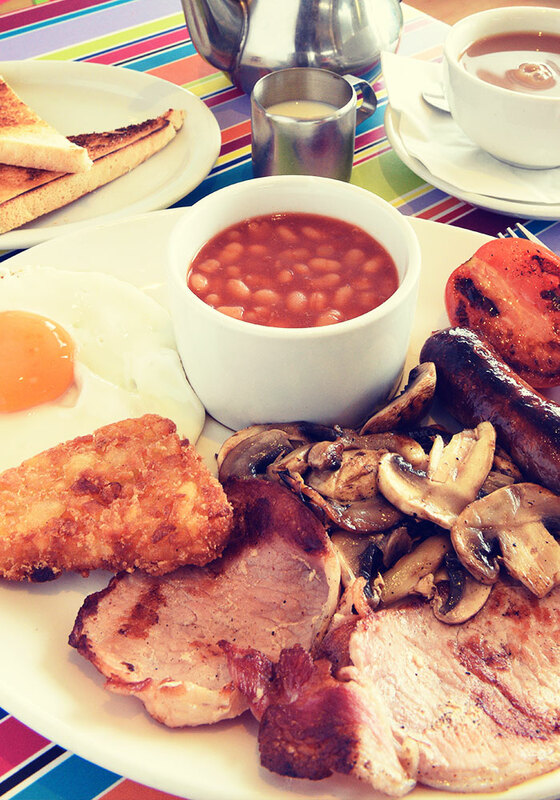 Treat yourselves to breakfast at the Beach Bistro and the kids can eat for free! One kids breakfast free for every full paying adult meal purchased. Available from the 16th to the 24th February 2019.